Plans | SEO Ready Website-Your Business, Internet Ready! We can help set up your Google, Facebook, and Business accounts like YP, Yelp for paid campaigns. Lets us help you get your business ranking in your area, get more leads! We can help you optimize your site for organic rankings. This is apart of your FREE $250 report! We analysis your site current position and get you ranking. We specialize in setting up all your social media accounts like Facebook, Twitter, Instagram and more! You must have social internet presence to build your rankings called – Social Signals. Help us build your local business rankings by increasing the number of business citation sites. We have a team that can write 100% unique genuine articles SEO optimized and if using WordPress – Yoast Complied to your site for organic ranking. 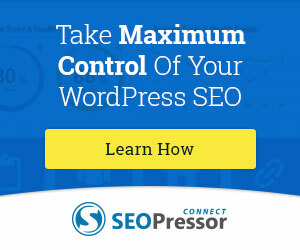 We can help you set up your blog properly and effectively for SEO. We send this out to the best syndicated papers. We uses for top level site private PBN (Private Blog Network) and top Tier-1, Tier-2 to Web-2.0 sites.